The San Diego Zoo prepares to say farewell to two much-loved giant pandas—however, its conservation efforts on behalf of this iconic species will continue. In honoring the terms of the Zoo’s conservation loan agreement with the People’s Republic of China, 27-year-old female giant panda Bai Yun (pronounced bye yoon) and her son, 6-year-old Xiao Liwu (pronounced sshyaoww lee woo), will leave the San Diego Zoo in April and will be repatriated to their ancestral homeland. San Diego Zoo Global staff, along with colleagues in China, are now working to determine and redefine the future of panda conservation and research. 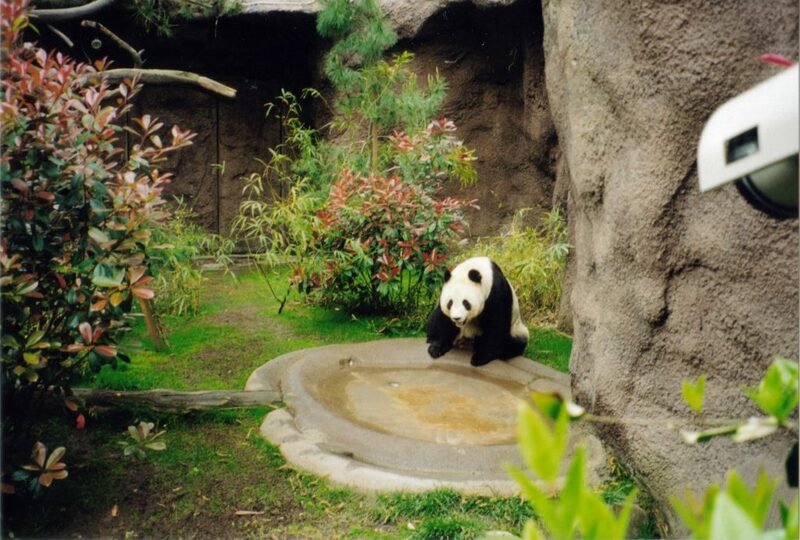 Decades ago, when San Diego Zoo Global started working with giant pandas, the species was on the verge of extinction. The Zoo became part of an international collaboration that included the China Wildlife Conservation Association (CWCA), the China Conservation and Research Center for the Giant Panda (CCRCGP), the Chinese Academy of Sciences and other accredited zoos and conservation organizations, in an unprecedented international effort to prevent a panda extinction event. 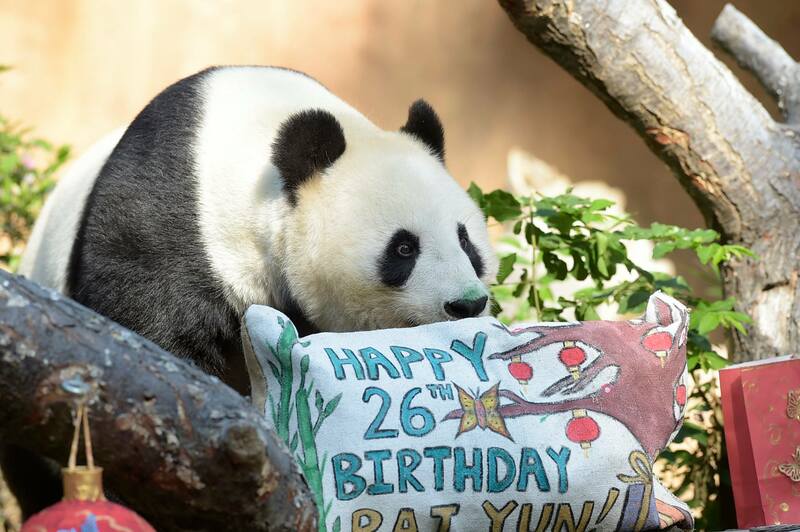 Bai Yun and Xiao Liwu’s departure follows that of giant panda patriarch Gao Gao (pronounced gow gow), who was repatriated last October—and it marks a major change in the mission of San Diego Zoo Global’s 25-year giant panda conservation program. Over the past two decades, conservation scientists have been able to raise awareness for the plight of pandas in their native habitat. Bai Yun, Gao Gao and Bai Yun’s cubs—including her sixth cub Xiao Liwu—helped scientists learned a great deal about panda behavior, pregnancy, births, and maternal and geriatric care. This knowledge allowed them the ability to provide the necessary help to boost giant pandas’ wild population in China to more than 2,000 individuals. Building a sustainable population of giant pandas under human care has contributed to the growing population, and has provided pandas for reintroduction into protected areas in China. 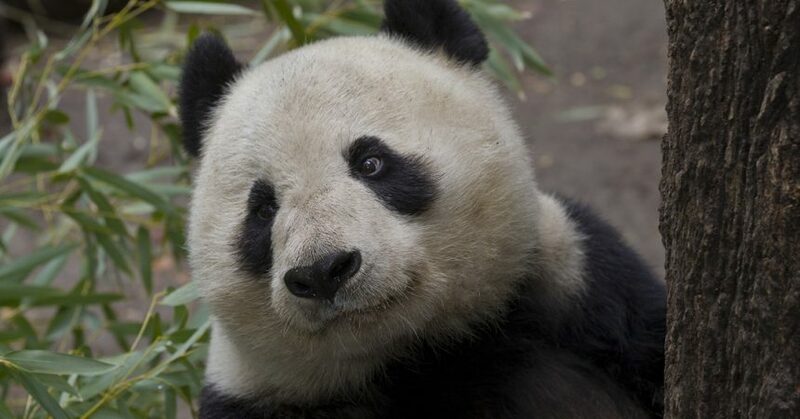 Their increased numbers, along with policies put in place by the Chinese government, led the International Union for Conservation of Nature’s Red List of Threatened Species to “downlist” the giant panda’s status from Endangered to Vulnerable—meaning that while threats to pandas’ survival remain high, indicators show the species is in less danger of extinction than before, and that conservation efforts are working. 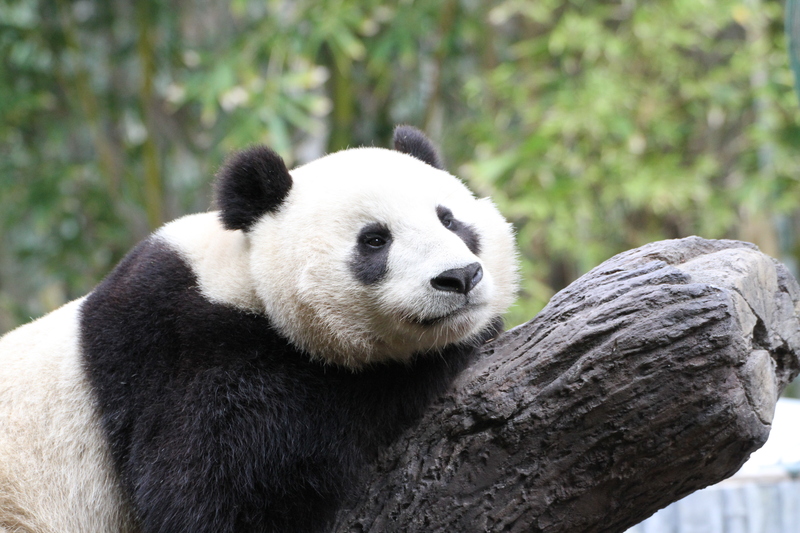 In the wake of this accomplishment, conservationists are now determined to create a plan to continue the conservation momentum, and the pandas’ return to China is a part of that overall strategy. 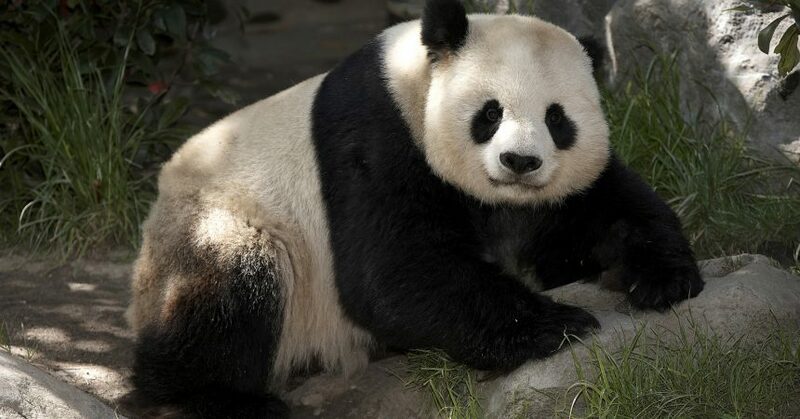 Zoo guests can continue to visit Bai Yun and Xiao Liwu at their home in Panda Canyon until April 27. Details of the panda celebration that will occur for a couple of weeks in April will be shared as they are developed. For now, panda fans all over the globe are invited to share their memories of pandas and their hopes for the species on their social media channels—using #pandas4ever. The San Diego Zoo is globally recognized and a San Diego icon, hosting more than 4 million guests each year. At the San Diego Zoo, visitors can watch penguins and sharks swim, observe the behavior of century-old Galápagos tortoises, enjoy the beauty of exotic orchids, marvel at the playful nature of giant pandas, explore walk-through aviaries filled with the songs and colors of rare birds, and appreciate the power of leopards and jaguars. The San Diego Zoo is also accredited by the American Association of Museums as a Botanical Garden. As visitors discover the rare and endangered species at the San Diego Zoo, they are directly contributing, through admission and on-grounds sales, to the efforts of San Diego Zoo Global, an international nonprofit conservation organization that works to fight extinction through recovery efforts for plants and animals worldwide. To learn more, visit sandiegozoo.org, or connect with us on Facebook, Twitter, Instagram or YouTube.